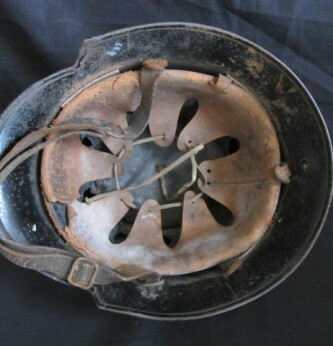 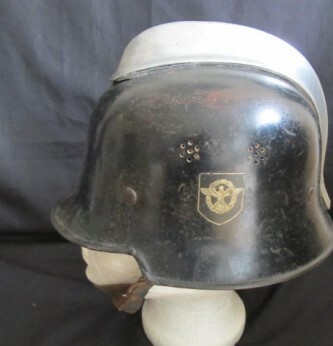 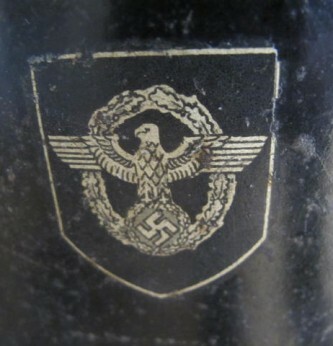 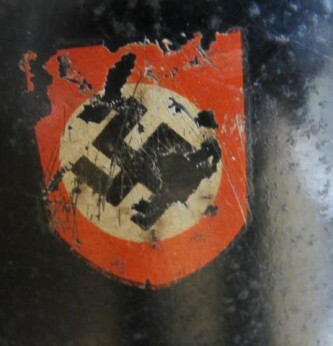 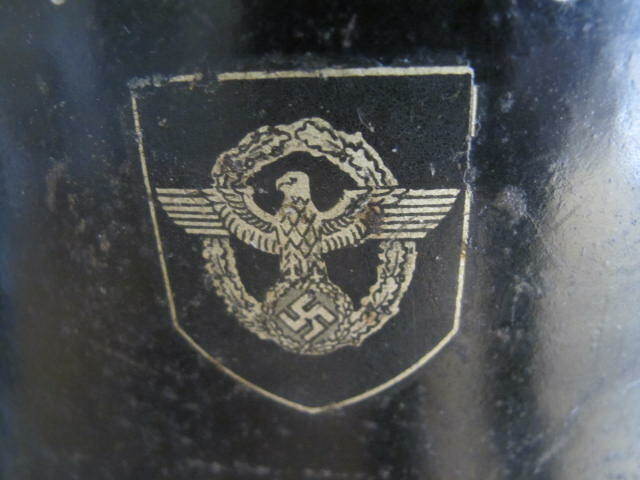 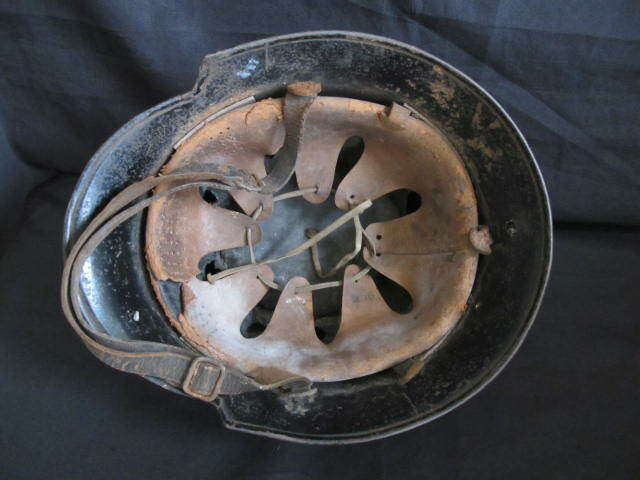 Third Reich Fire Police steel helmet. 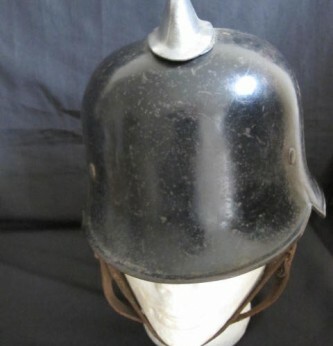 Comes complete with white metal comb. 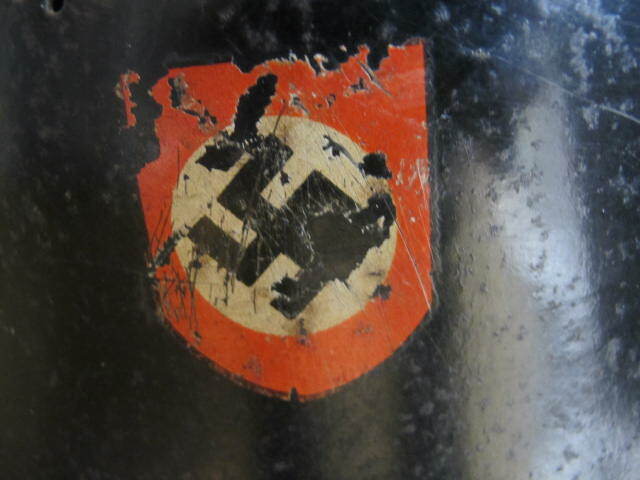 90% of Police decal and 75% of Party decal. 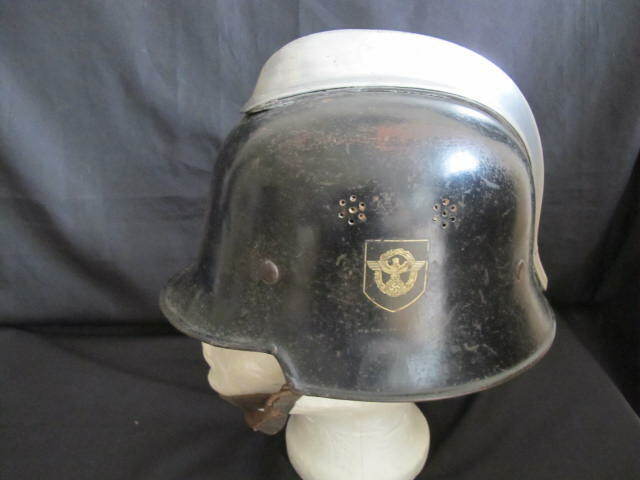 Complete with original lining and chin strap. 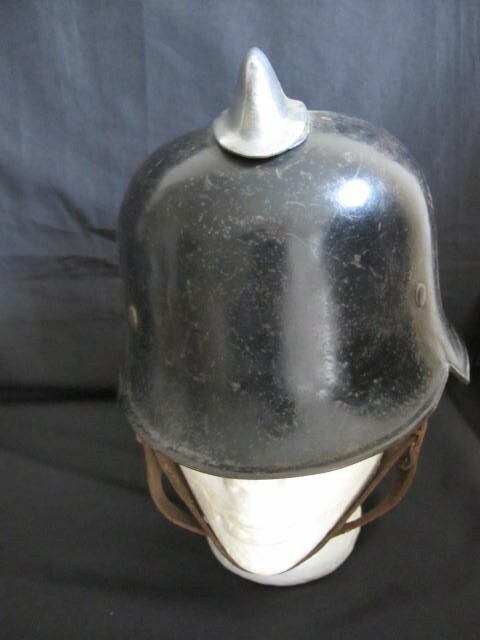 In nice condition for age with just minor service wear. 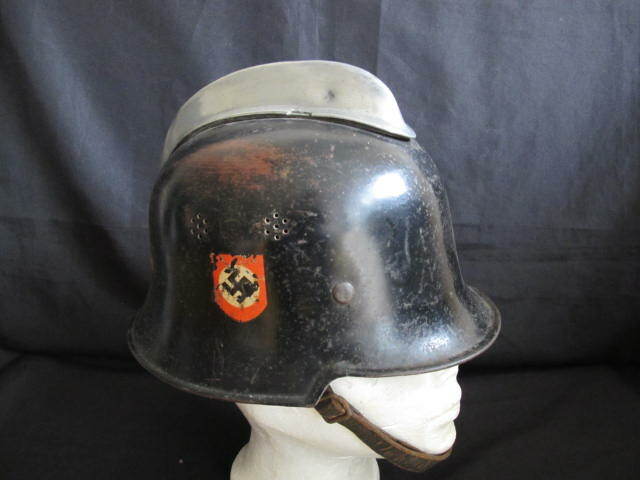 As worn by Police units when guarding factories etc. 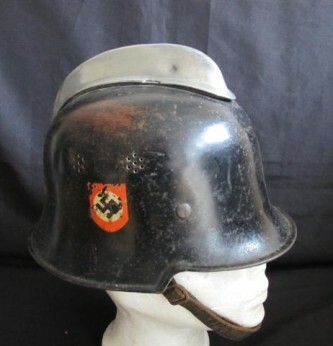 and for protection during air raids.